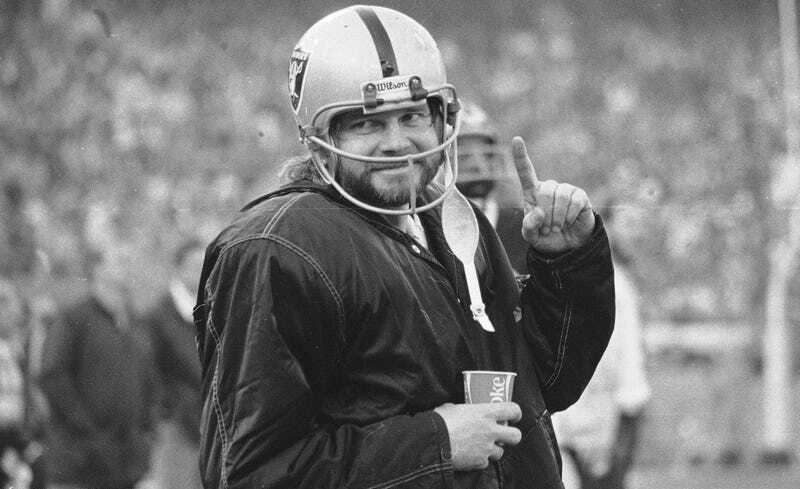 Former NFL quarterback Ken Stabler, who led the Raiders to victory in Super Bowl XI in 1977, died yesterday at the age of 69. According to his family, Stabler died due to complications with colon cancer, and donated his brain and spinal cord to Boston University to study degenerative brain diseases. In the early 1980s Stabler finished out his career in Houston and New Orleans, but was unable to return to the playoffs. He would go on to broadcast NFL games, and then eventually for Alabama football games, his alma mater. We would love to hear about your memories of Stabler in the comments section below.